We work according to customer drawings or sample and may ​also help with cad or developement work. Series sizes may vary from 10 to 10,000 pcs. The choice of materials may be anything suitable for unmanned production but also thougher materials as Titanium, stainless,etc. We also handle surface coating and assembling. 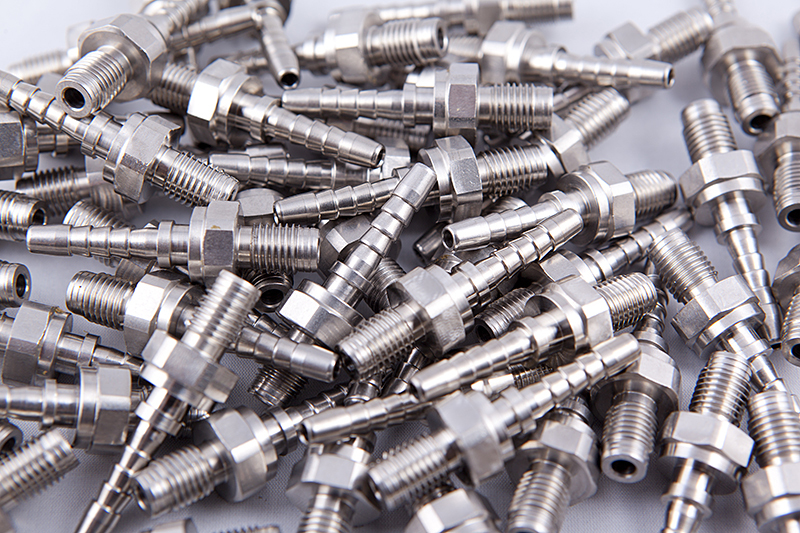 CNC machining with lathes and turning centers is our specialty. 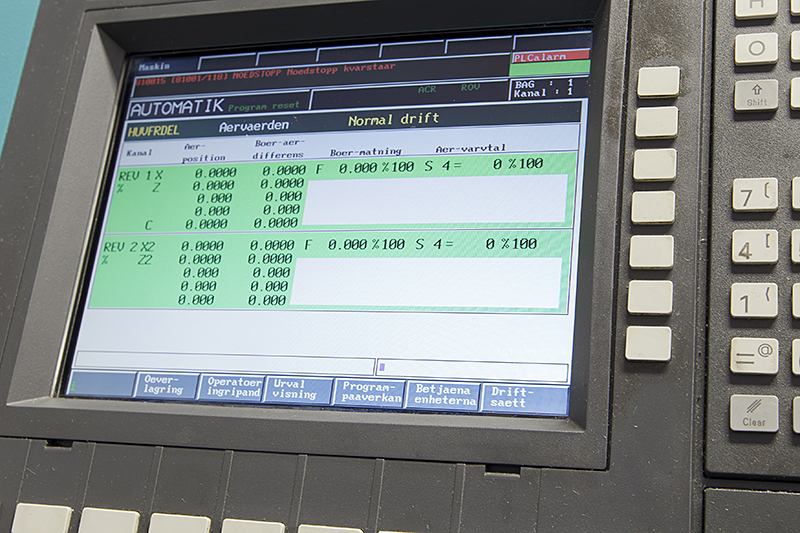 Our first CNC machine was purchased in 1985 and became the basis for the machinery and knowledge we have today. We are able to manufacture everything from small to large and short to long parts. Ranging from simple to advanced parts in all types of materials.